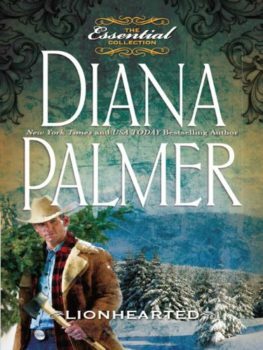 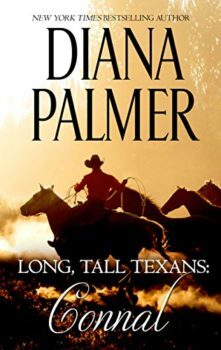 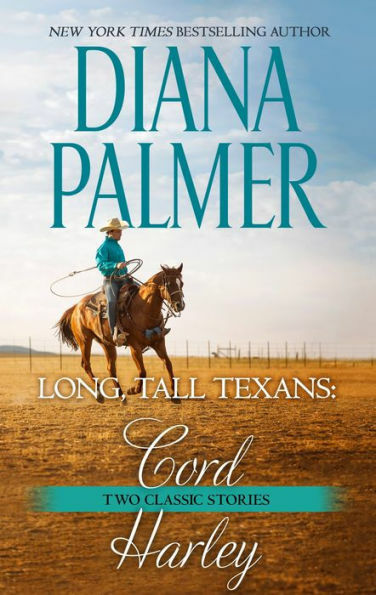 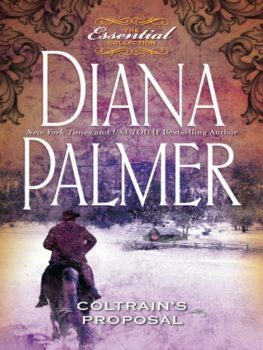 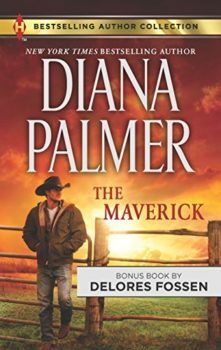 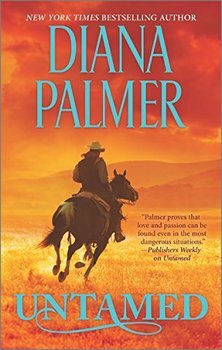 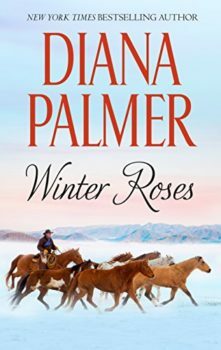 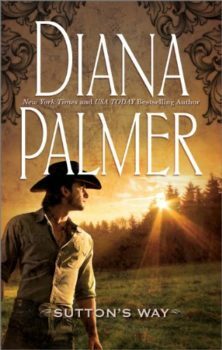 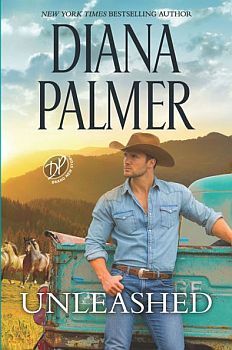 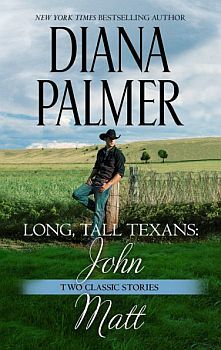 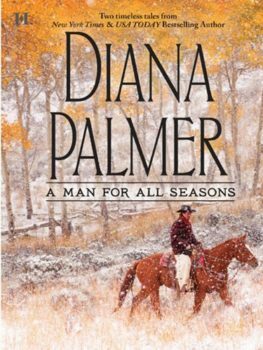 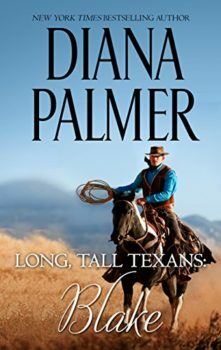 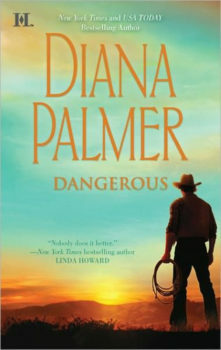 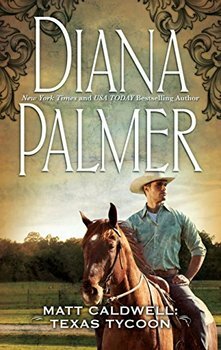 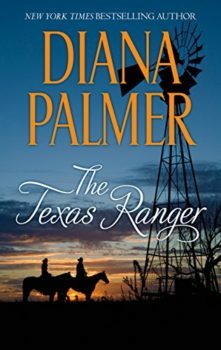 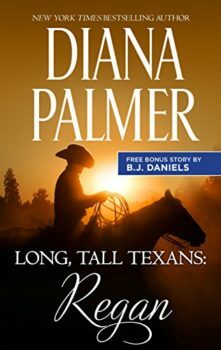 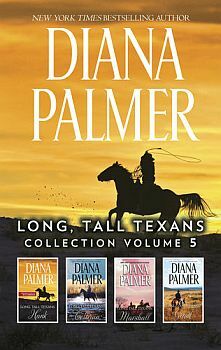 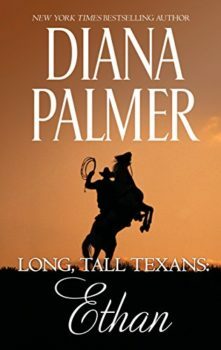 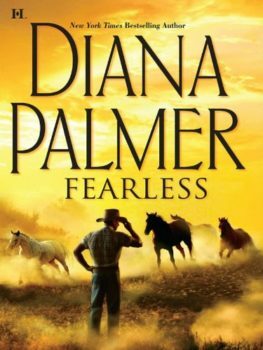 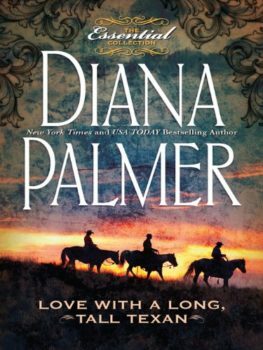 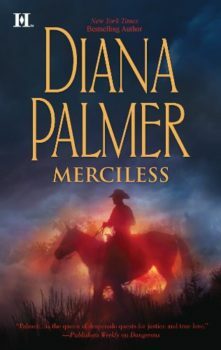 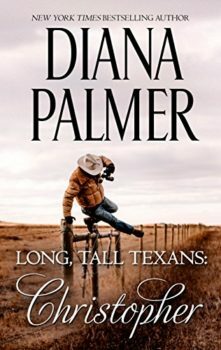 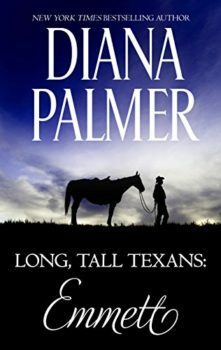 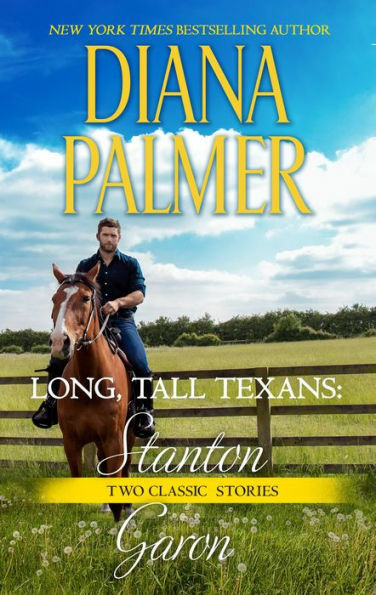 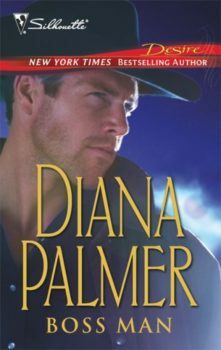 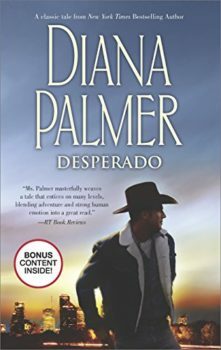 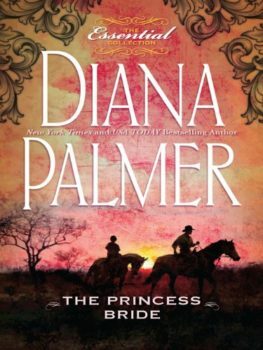 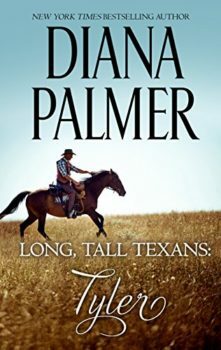 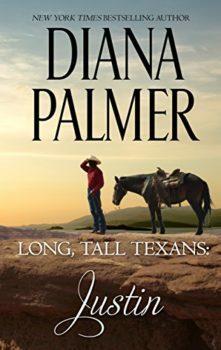 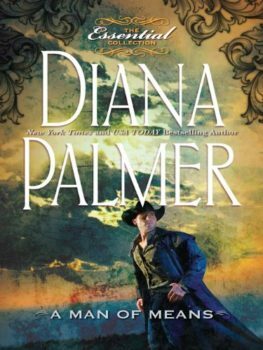 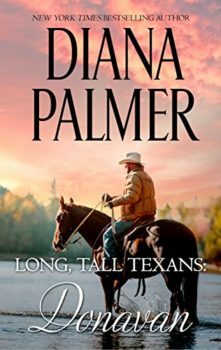 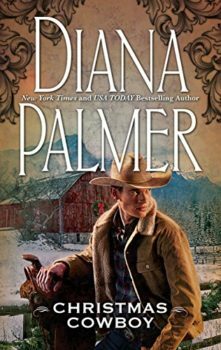 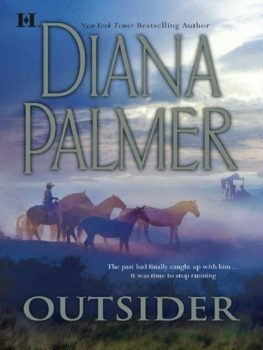 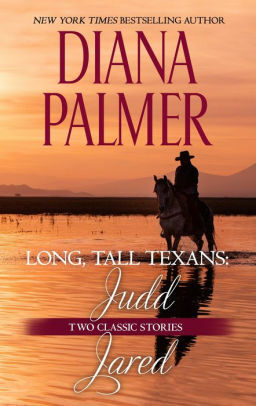 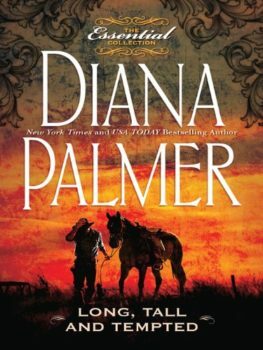 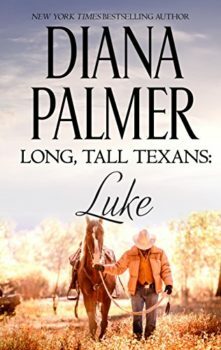 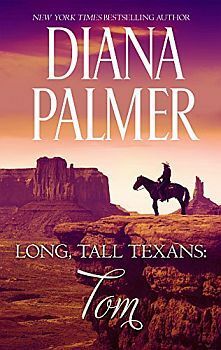 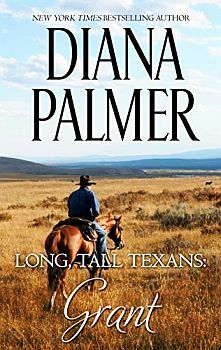 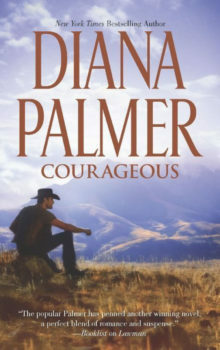 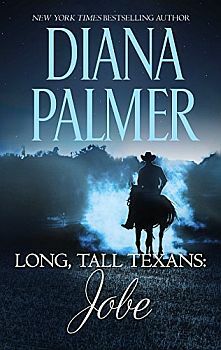 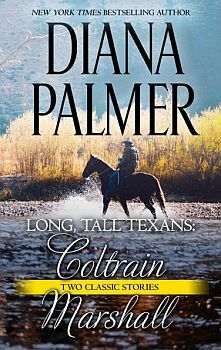 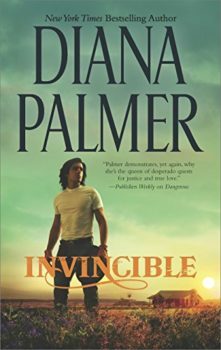 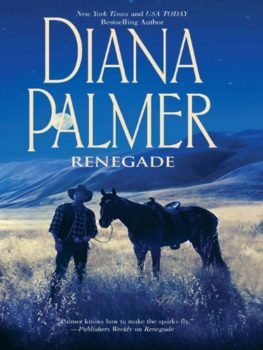 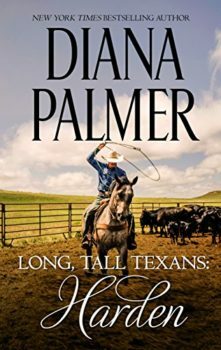 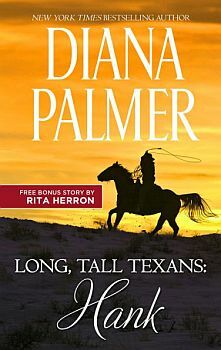 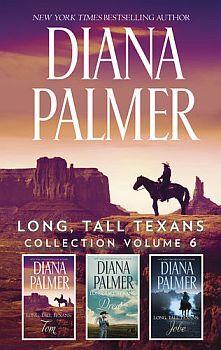 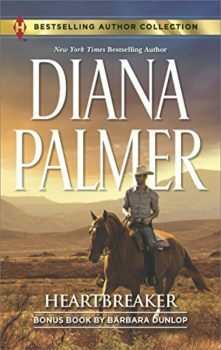 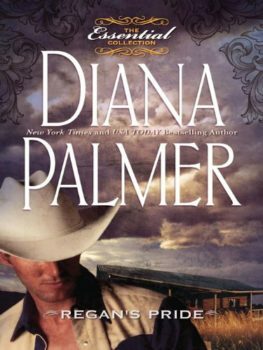 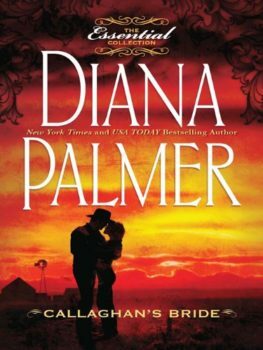 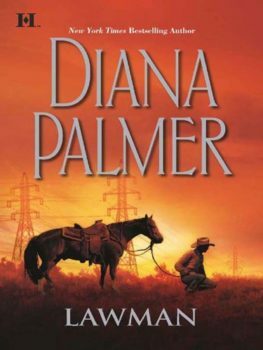 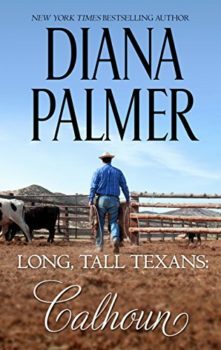 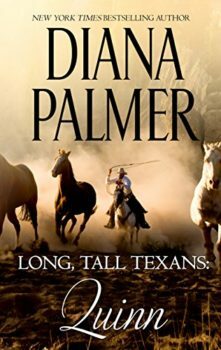 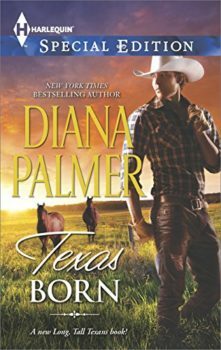 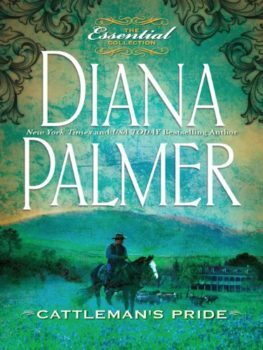 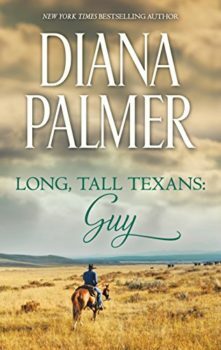 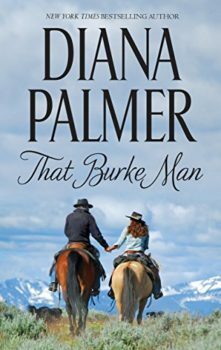 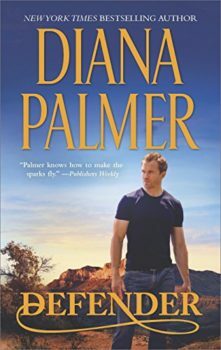 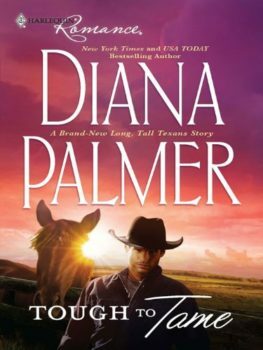 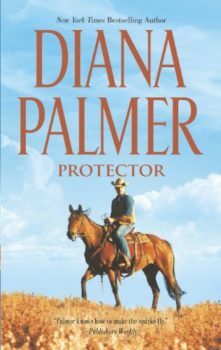 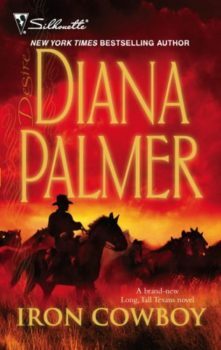 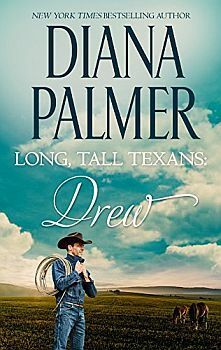 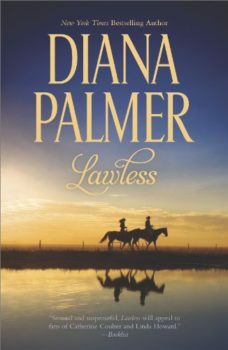 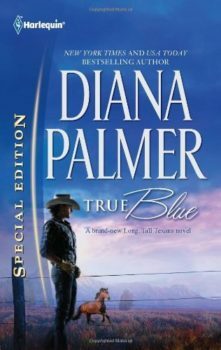 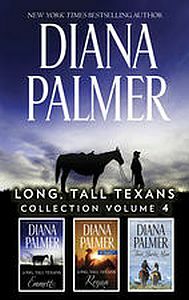 Come celebrate Christmas in Texas in this classic Long, Tall Texans romance from New York Times bestselling author Diana Palmer. 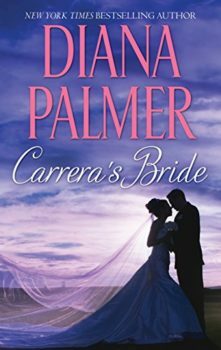 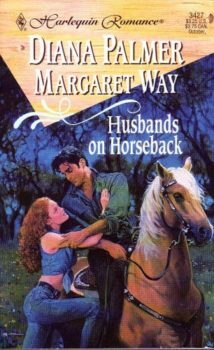 Corrigan Hart wasn’t the marrying kind, but he wanted Dorie Wayne all the same. 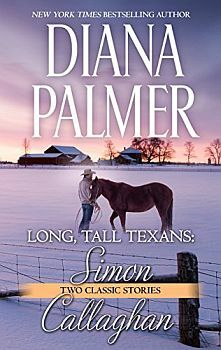 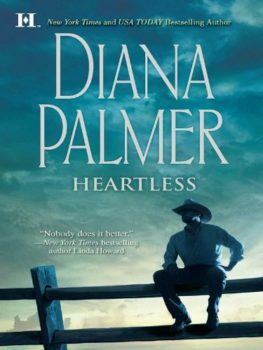 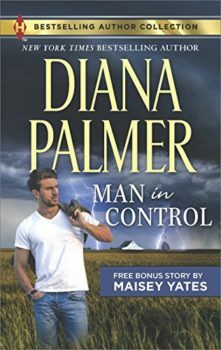 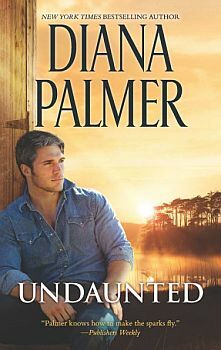 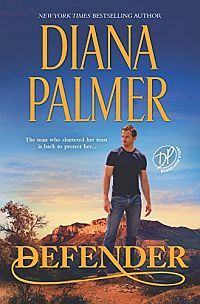 The ironhearted rancher would never admit how much the enticing, yet innocent Dorie meant to him—until she left small town Texas for the big city. 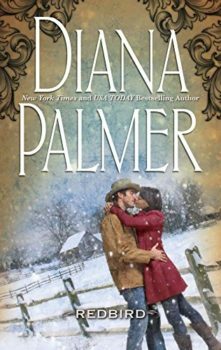 When a fateful Christmas encounter brings him face-to-face with his long-lost love, will these star-crossed lovers find happiness under the mistletoe? 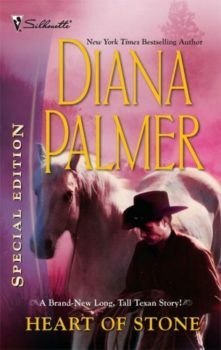 Originally published November 1997 within the anthology Lone Star Christmas with Joan Johnston in petite hardcover by Silhouette Books.